We are one of the top car dealers in Montebello and are able to serve San Gabriel, Pico Rivera and Whittier Chevrolet drivers from our convenient location. Chevrolet of Montebello is here to serve you with a full lineup of new Chevrolet vehicles. We take pride in helping you find the one that's right for you. Whether you're looking for a new vehicle or shopping in our used car inventory, our sales team can help with its no-pressure philosophy. Let us show you what a great Chevrolet dealer should be. 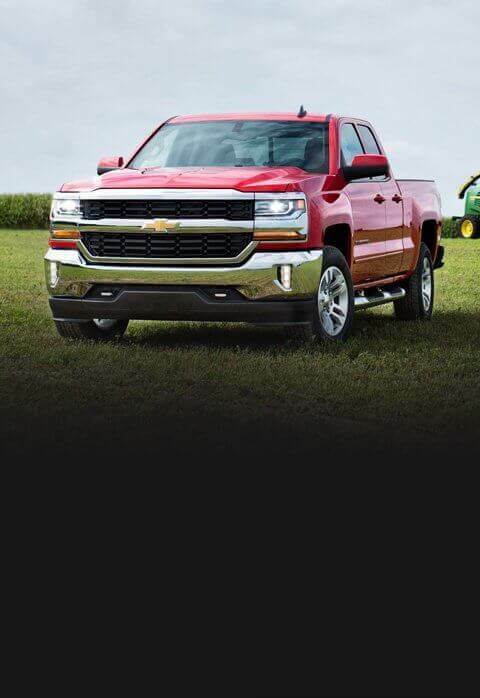 Chevrolet of Montebello carries all the popular models, like the new Chevrolet Silverado. We also have the Chevrolet Cruze and more in stock. We will make your car buying experience efficient and stress-free. Call us today at (866) 810-8409 to schedule a test drive. Chevrolet of Montebello also has auto financing options and a great Chevy service center. Residents also trust us to help them with Chevrolet financing options. We offer competitive rates on car loans to help you buy the car you need. And our Chevrolet service center has been helping people just like you keep their cars running great. Give us a call at (877) 820-2942 for routine maintenance or car repair. Everyone is extremely friendly here at Montebello Chevy. I bought my Camaro here and just took it in for it''s first oil change. I was in and out in about 1 hour. Chris is super cool and took good care of me. Highly recommend. The man advertising the car did a fantastic job convincing us to purchase the car. Had it not been for him, we probably would not have purchased the car. All i have to say that they give excellent service!